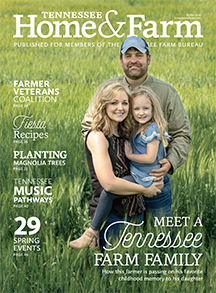 NASHVILLE, Tenn. – The U.S. Department of Agriculture’s National Agricultural Statistics Service (NASS) released the Planting Intentions report today, showing Tennessee farmers intend to plant less corn, but more soybeans this year. Farmers in Tennessee intend to plant 840,000 acres of corn, 40,000 acres lower than 2016. U.S. corn growers intend to plant 90 million acres for all purposes in 2017, down four percent from last year and two percent higher than 2015. Soybean acreage in Tennessee was expected to total 1.75 million acres, up 90,000 acres from the previous year. U.S. soybean planted area for 2017 is estimated at 89.5 million acres, up seven percent from last year and a record high. Upland cotton acreage to be planted in Tennessee is forecast at 300,000, up 45,000 acres from 2016. The U.S. total upland cotton acreage is estimated at 12 million acres, up 21 percent from the previous year. 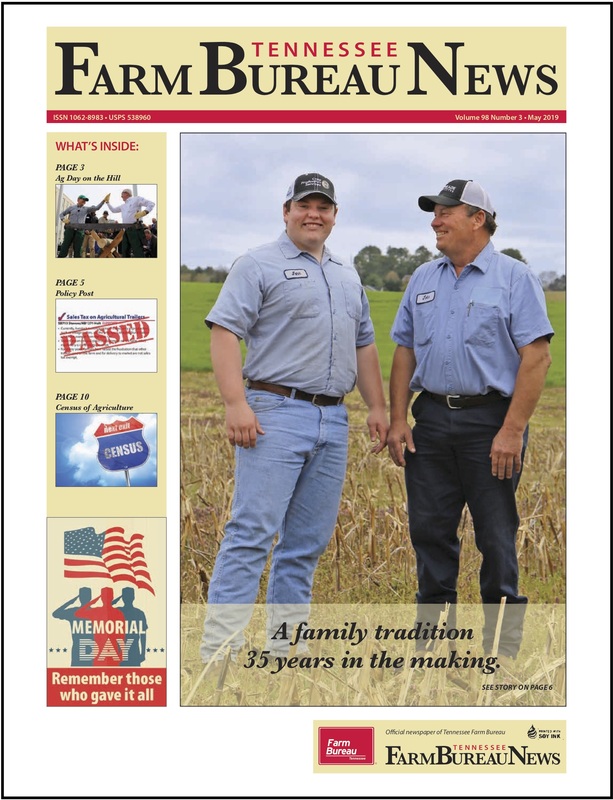 Burley tobacco growers in Tennessee intend to set 13,500 acres for harvest, up 1,500 acres from 2016. For the burley producing states, growers intend to set 85,300 acres, seven percent above last year. Producers intend to set 7,500 acres of dark-fired tobacco in Tennessee, up 500 acres from the previous year. Acreage set to dark-air tobacco was estimated at 1,250 acres, up 50 acres from 2016. Winter wheat seeded by Tennessee farmers in the fall of 2016 totaled 390,000 acres, down 10,000 acres from previous year. Seeded acreage for the nation was 32.7 million acres, down nine percent from 2015. Farmers in the state intend to harvest 1.8 million acres of all hay, down 15,000 acres from 2016. U.S. farmers intend on harvesting 52.8 million acres of hay in 2017, down one percent from last year. 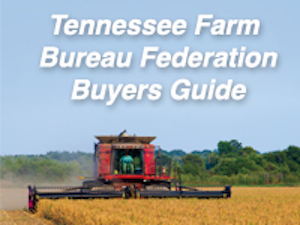 For more information about Tennessee surveys and reports, call Debra Kenerson at the NASS Tennessee Field Office on (615) 891-0903, or (800) 626-0987, or visit https://www.nass.usda.gov/Statistics_by_State/Tennessee.